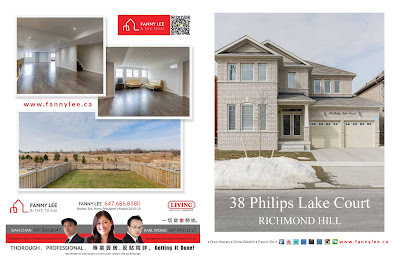 Richmond Hill Jefferson is a recently developed prestigious neighbourhood that attracts many home buyers. 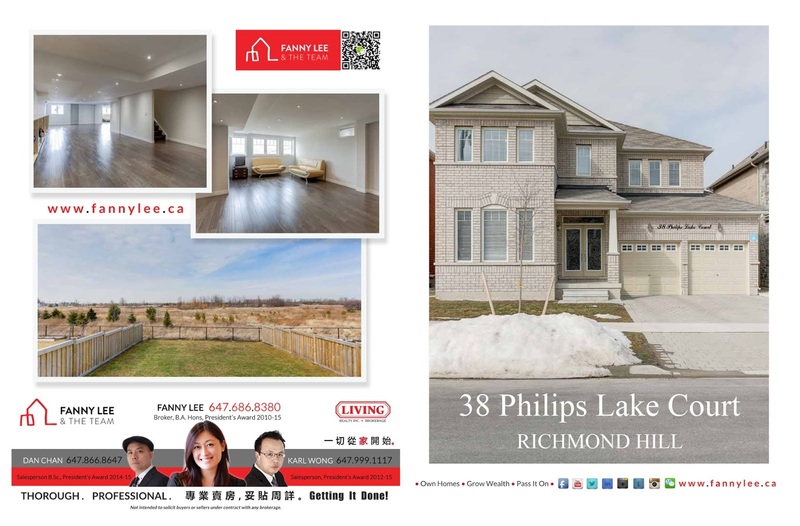 We are pleased to present 38 Philips Lake Court, a gorgeous, executive, cul-de-sac detached home with 3,200 sq.ft. 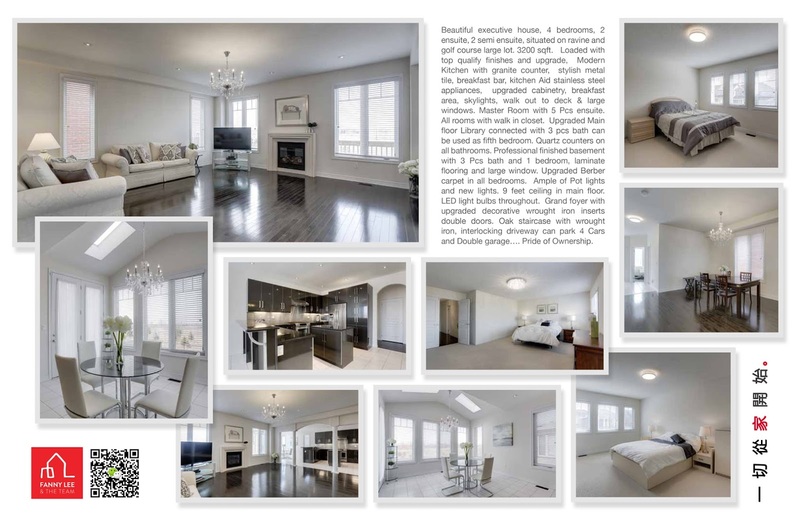 4 bedroom back to Bathurst Glen Golf Course and natural trail. While having all the serenity, it is minutes away from all daily convenience along Yonge Street. For details, refer to the MLS N3489178. Contact us to book a showing.